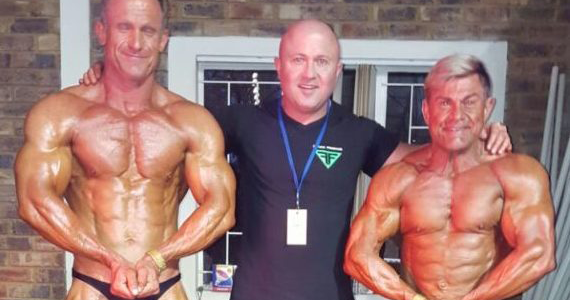 We are proud to announce that all our athletes that competed at IFBB Provincials and went through to SA’s 2 Sep 2016 competition. We are looking forward to the competition and we wish them only the best of luck! We will keep you up to date on this.